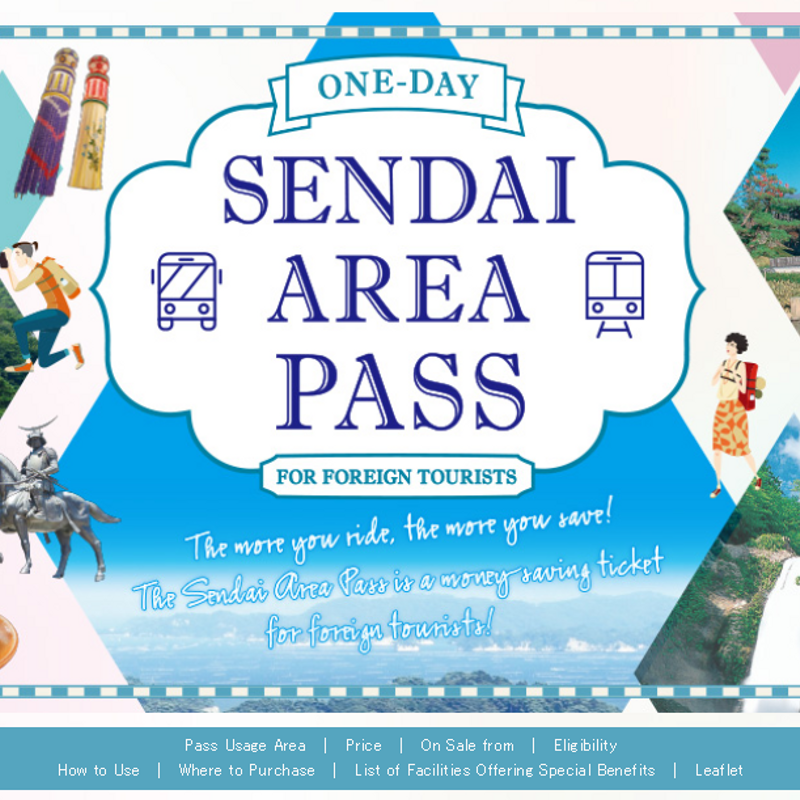 There are two current transportation passes being advertised to visitors in Sendai: the Sendai Area Pass and the Marugoto Pass. The Day Pass info from their website. The Marugoto Pass information from their website. 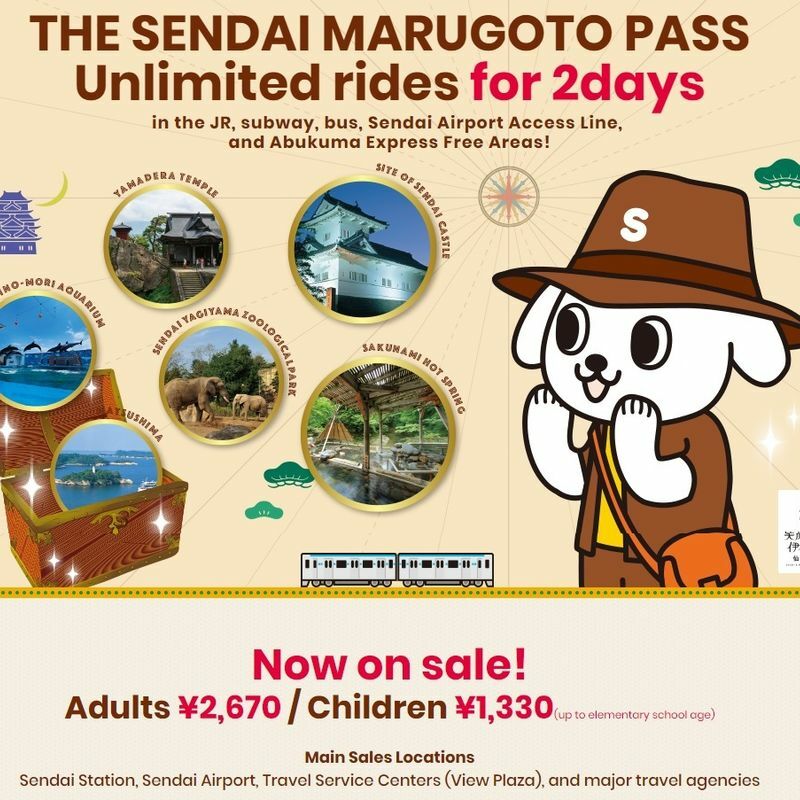 The Marugoto pass is good for 2 days with an adult pass costing 2670 yen whereas the Sendai Area Pass only costs 1300 yen and is only good for one day. 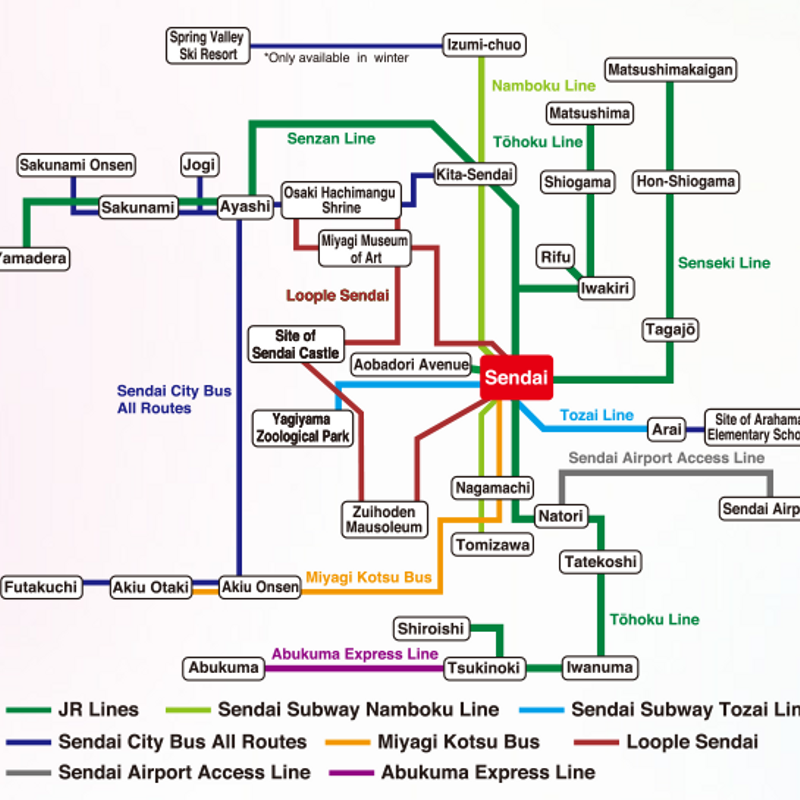 The service areas seem to be the same, including the Sendai airport access line, Matsushima station on the Tohoku line headed north, MatsushimaKaigan station on the Senseki Line, Shiroishi station on the Tohoku line headed south and Yamadera station on the Senzan Line as well as bus service to Akiu Otaki, the Loople Bus, and all other city buses. So why would someone not just buy two of the day passes and save 70 yen? Upon checking out this map, I saw one name I had not encountered in reference to entertainment in Miyagi before: Abukuma. 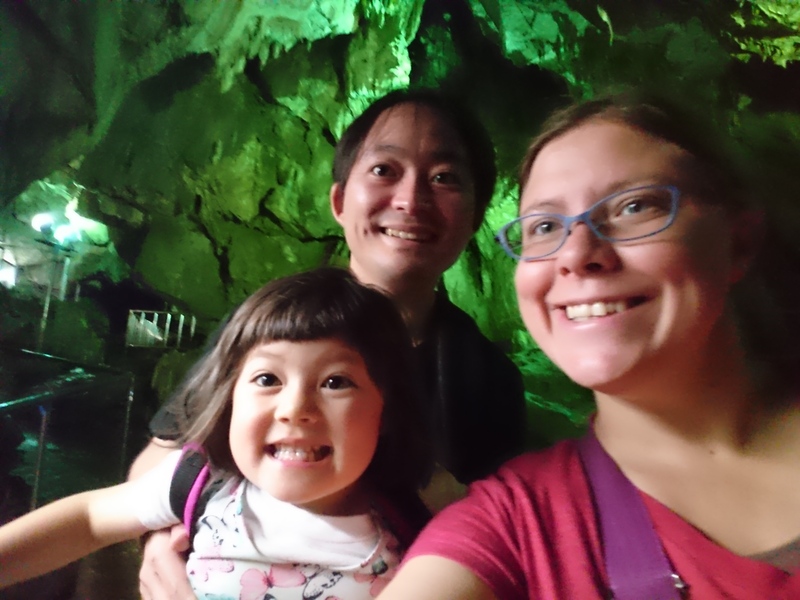 For anyone curious, Abukuma is the name of a river in Tohoku as well as a magnificent limestone cave in Fukushima. I'm not sure how to get there from the station as I've only been driven there in a car, but with so many closer entertainment options, I am not sure it is necessary to include this on a one or two day pass for Sendai. It turns out that one of the biggest differences between the two is that the day pass is only obtainable with a foreign passport AND visitors visa, so us long-term residents are exempt as are any Japanese people. The Marugoto pass seems to not have that contingency and comes with a coupon book for small discounts along the way. 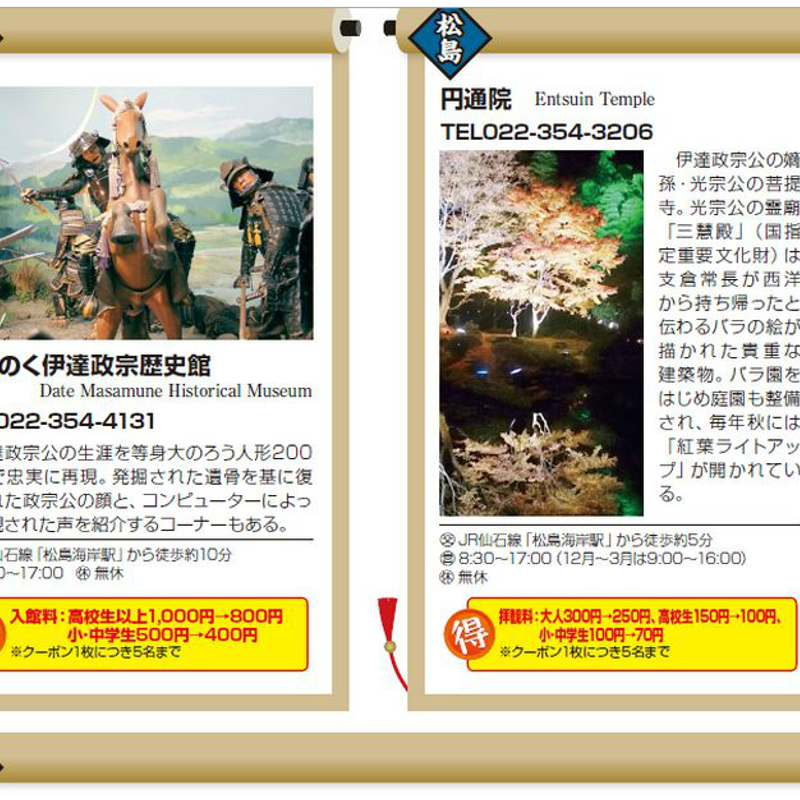 A sample of the coupon book is view-able on the website. 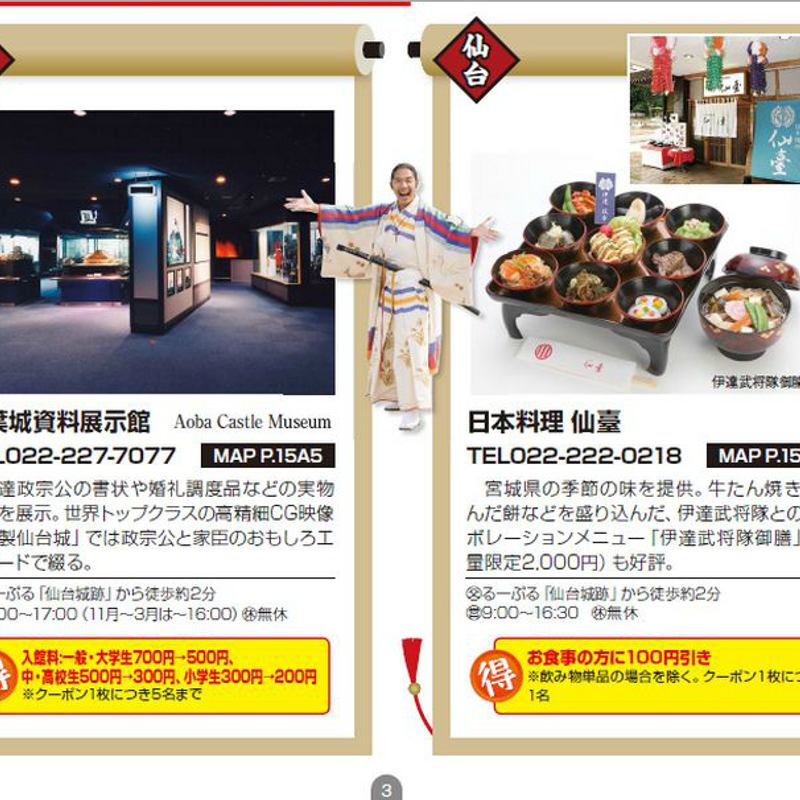 The Marugoto pass coupon book offer small discounts at a number of tourist spots and restaurants. This includes many of the cities and areas the pass grants access to, including Matsushima, Shiroishi and Sendai. So if you're living in Miyagi and want to show your visiting relatives around the city, they can buy the Day Pass or two Day Passes or the Marugoto Pass, but you can only use the Marugoto Pass on yourself if your visa is anything other than a tourist visa. If one of your friends is visiting from elsewhere in Japan and is not on a tourist visa, they also will only be able to buy the two-day Marugoto Pass. My biggest issue with the weekend pass is how much work must be put into getting the most out of it. A day trip to Shiroishi will cost you ore than 700 yen each way from Sendai Station, but it's also more of a full day trip than a simple matter of a couple of early hours. Personally, after a day trip like that, I am more likely to take the next day to relax closer to home or the station than to go all the way north to Yamadera or take a long bus ride out to Akiu. Technically, with covering one long round trip train jaunt to either Yamadera or Shiroishi, the pass would have cost slightly less than tickets would have, so it could be considered more like getting the second day free. A preferable way to use this pass may be to plan a long and interesting trip for one day and a trip around the Loople bus or something similar on the other day. this would leave tourists knowing there is more to see in Sendai but without being overwhelmed by the (often empty-seeming) distances between things.